Usher Selling Mansion Where Ex-Wife Tameka Raymond Lives! Usher is finally ready to kick his ex-wife Tameka Foster out of his Georgia mansion and sell it for $3 million. He put it up for sale last week. Foster has been living in the home since their divorce in 2009 as part of a divorce agreement. Sources say Foster has not problem moving out! Usher is finally making good on his threats to evict ex-wife Tameka Raymond from the house she still calls home … officially listing his Georgia mansion for a cool $3.2 million. 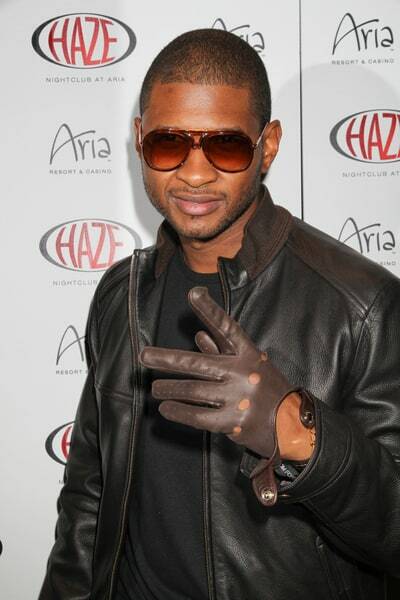 Usher bought the 12,544 square-foot pad in 2007 — while still married to Tameka — for $3 million. He officially listed the digs last week. TMZ broke the story … Usher’s ex has continued to live in the house as part of their 2009 divorce agreement — but in September, Usher made it clear he was planning to sell … and Tameka would be kicked to the curb. As for the house, it’s pretty huge … 6 bedrooms, 7 baths, 10-foot ceilings, massive pool, in-home gym, 4 fireplaces, a library, and a NASA launch pad. Kidding … NASA doesn’t have funding for this place. Sources close to Tameka tell TMZ … she is completely unfazed — adding, she runs her own small business and doesn’t need any handouts. FNO Events: Check out TEMPTU & ghd at Sephora! ‘Real Housewives’ Star Jacqueline Laurita Faces Foreclosure on Mansion! Kim Kardashian Reveals Depression After Failed Marraige! 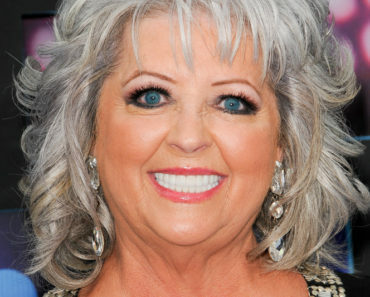 Paula Deen Admits Using The N-Word In New Deposition!